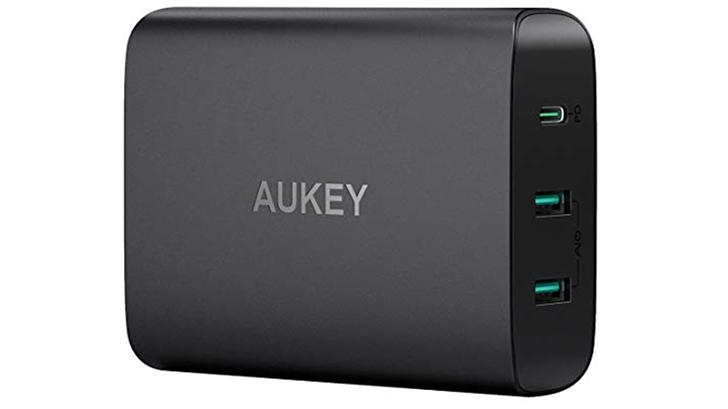 Aukey's PD charger features one USB-C port that can deliver a powerful 60W PD charge with support for up to 20V/31 (PDO) and 21V/3A (PPS) - useful for laptops, the Nintendo Switch and other large devices, but safe for your phone, too. The accessory also has two USB-A ports, which max at 5V/2.4A. All deals are valid until December 10th, so you have a little while to make any purchase decisions.